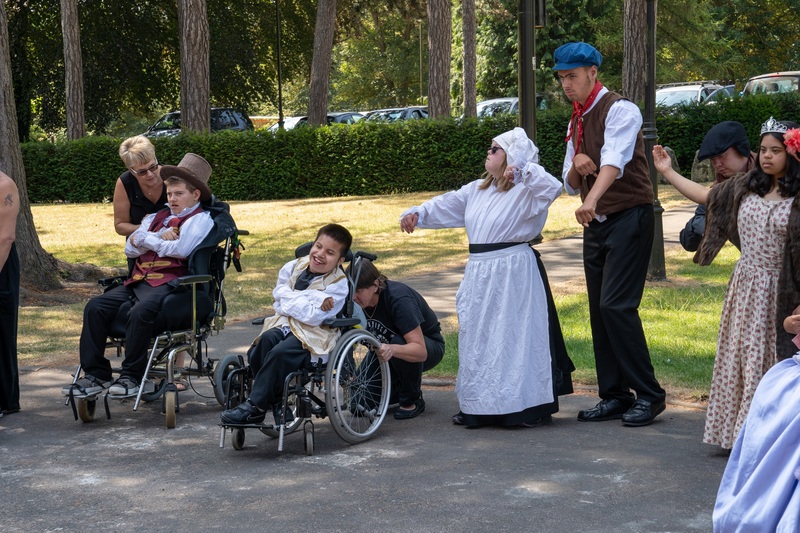 The Wardown Mystery was a new show developed and performed by a cast of young people from Ridgeway Special School, celebrating talent and creativity in a unique performance. 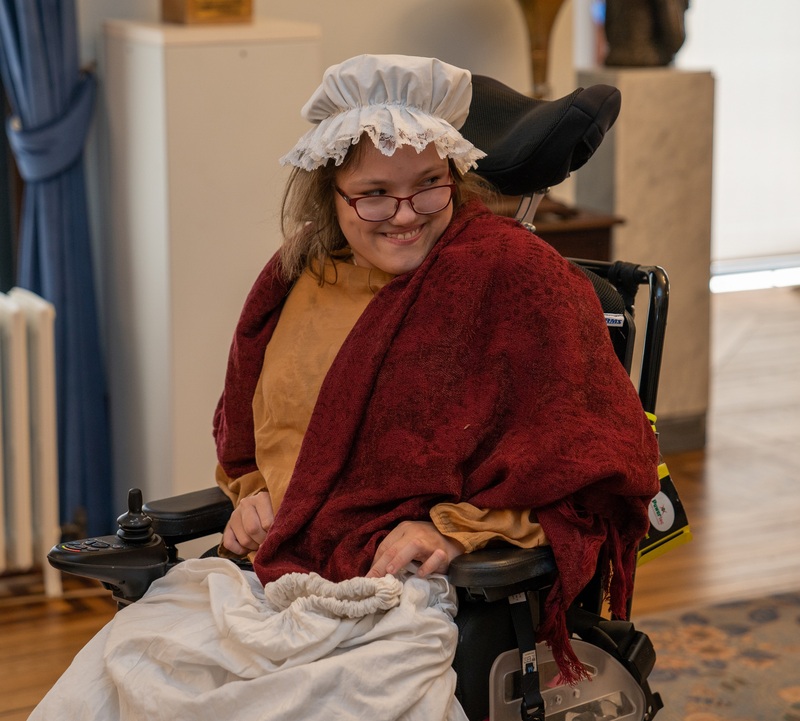 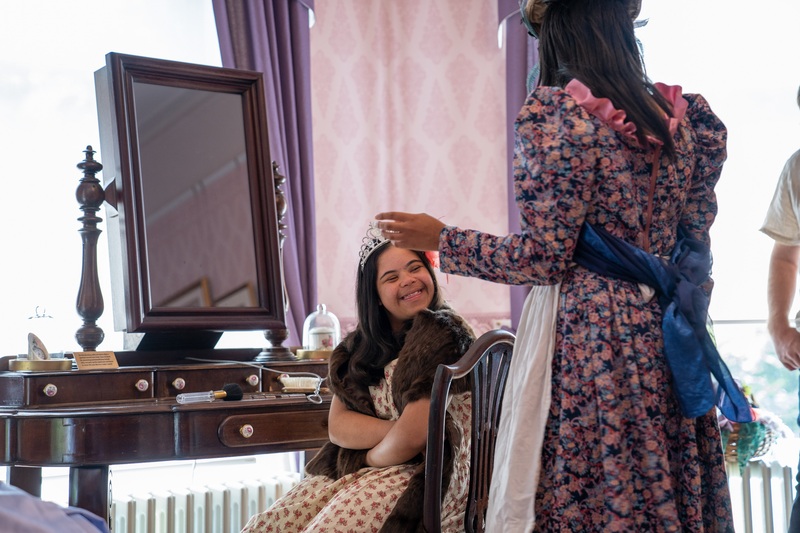 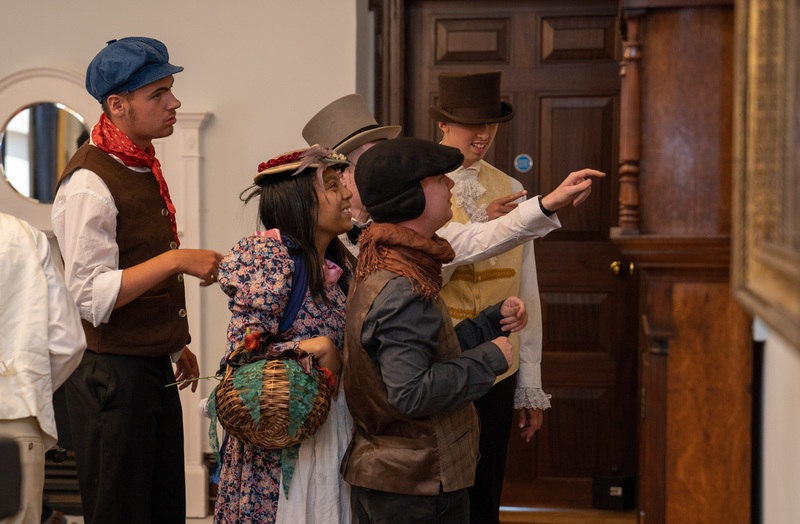 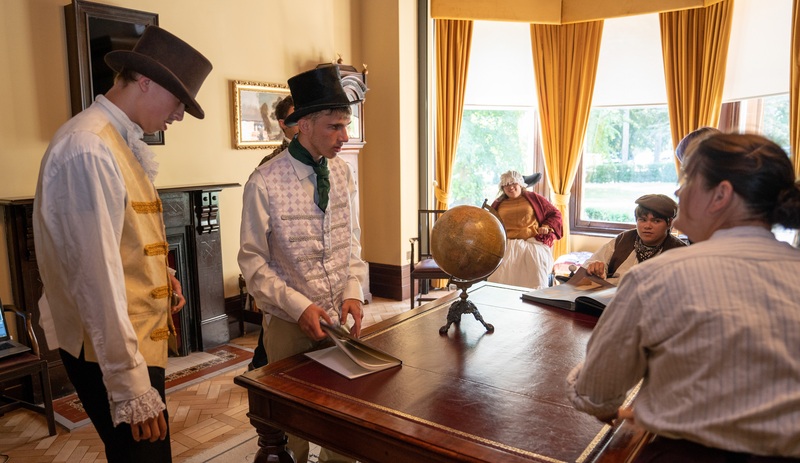 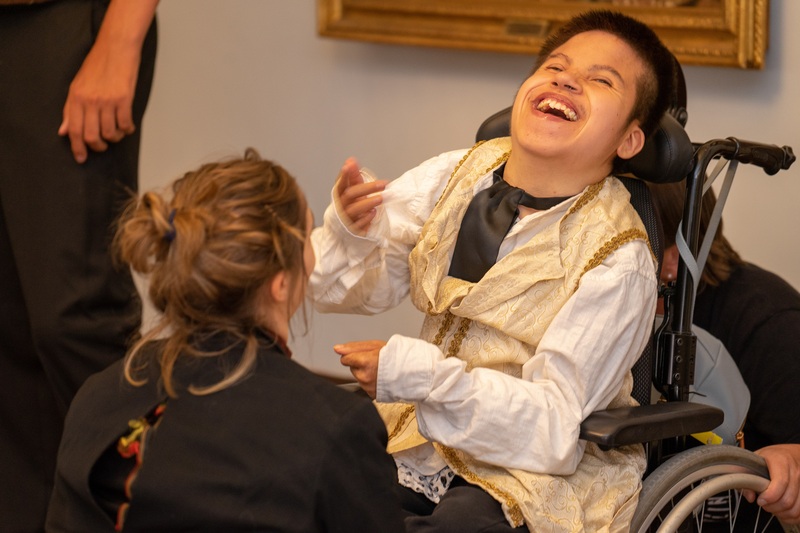 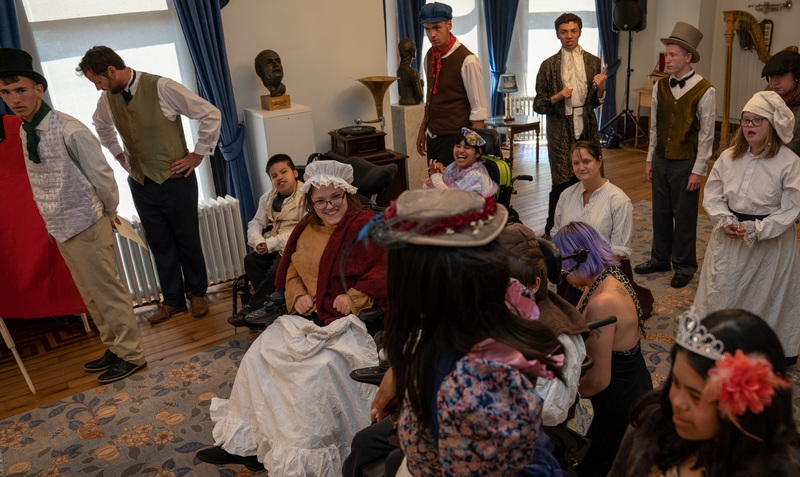 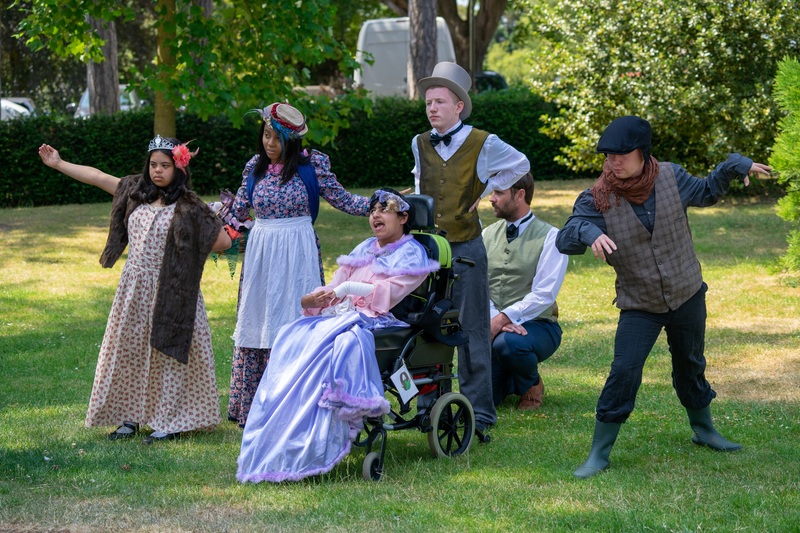 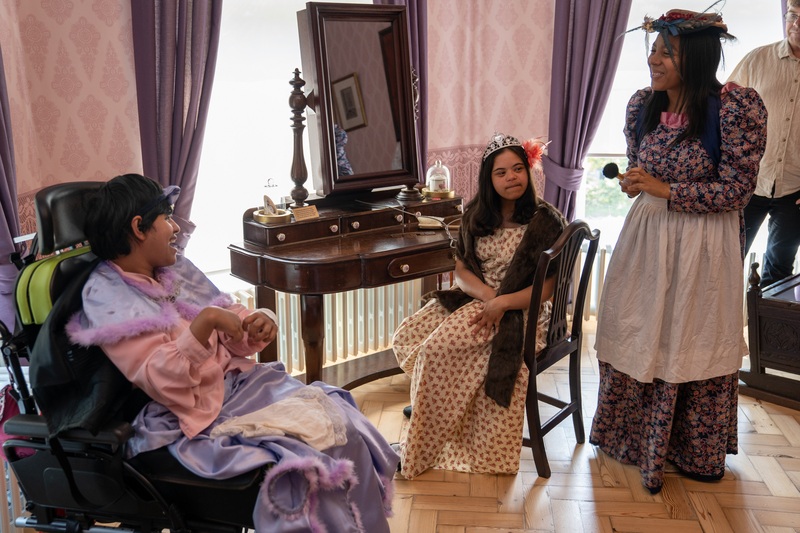 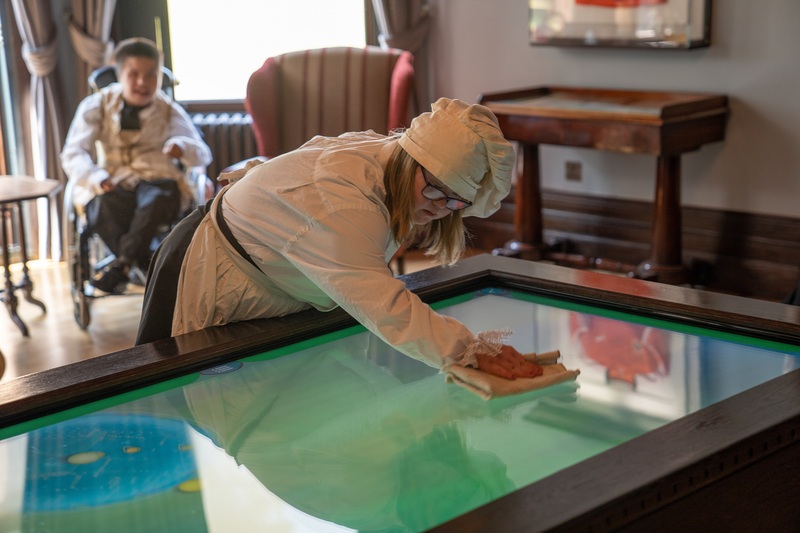 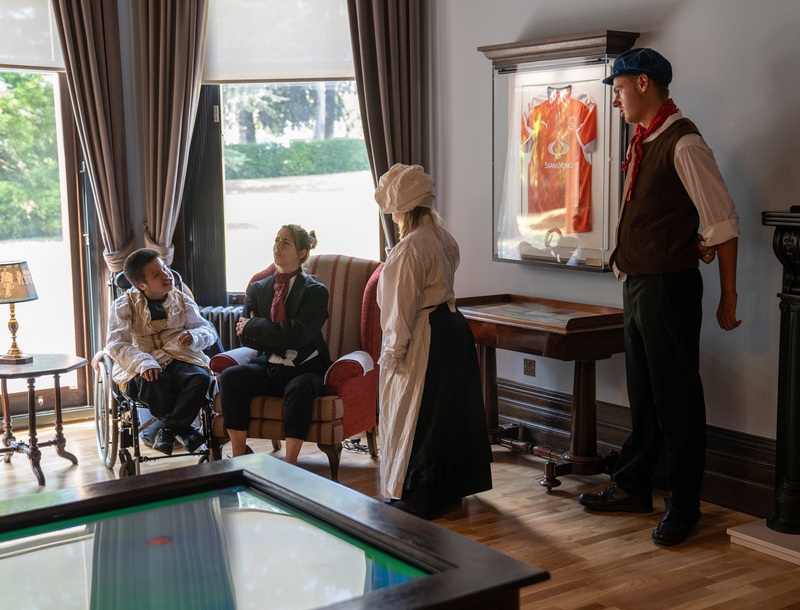 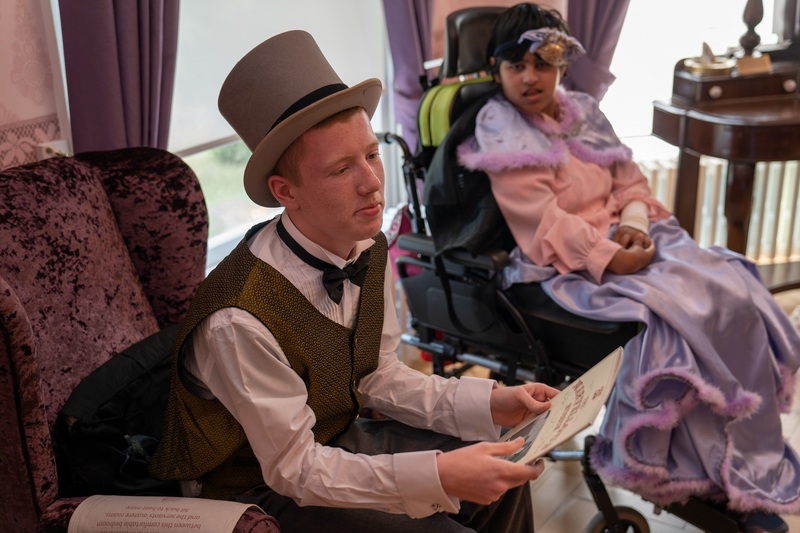 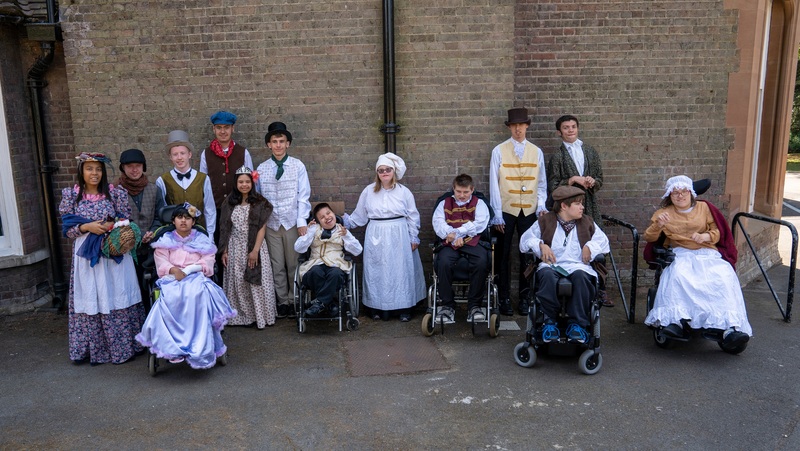 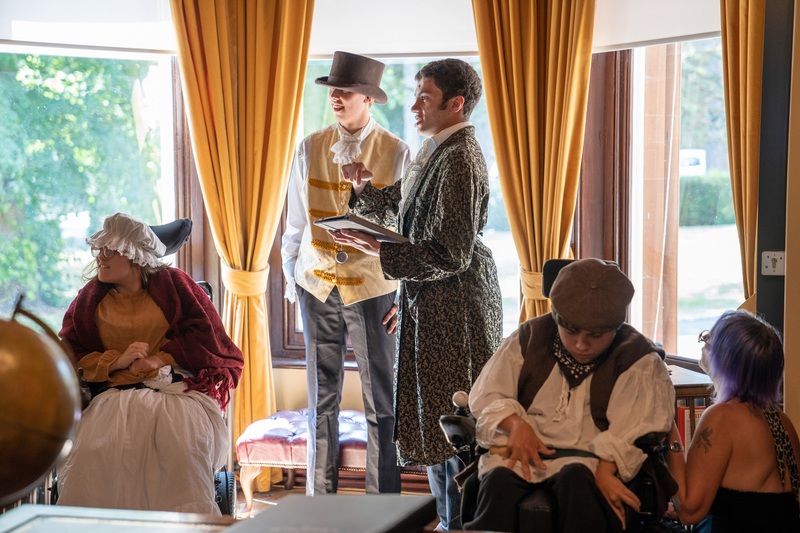 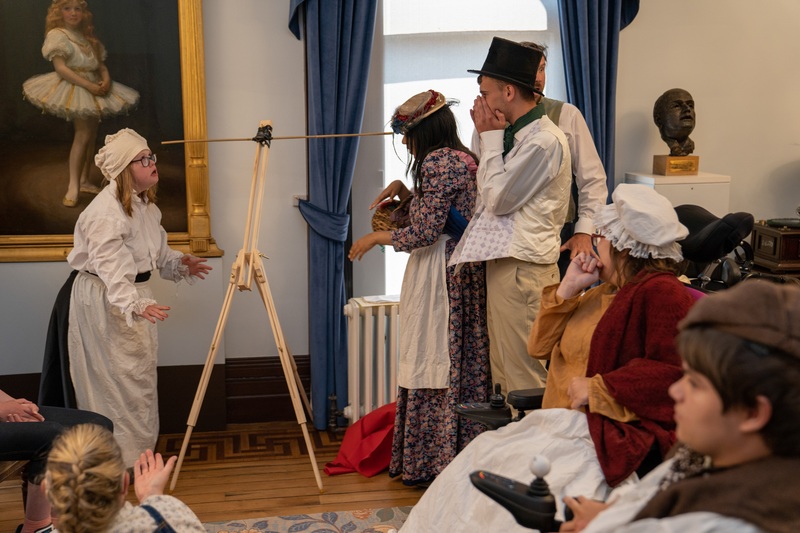 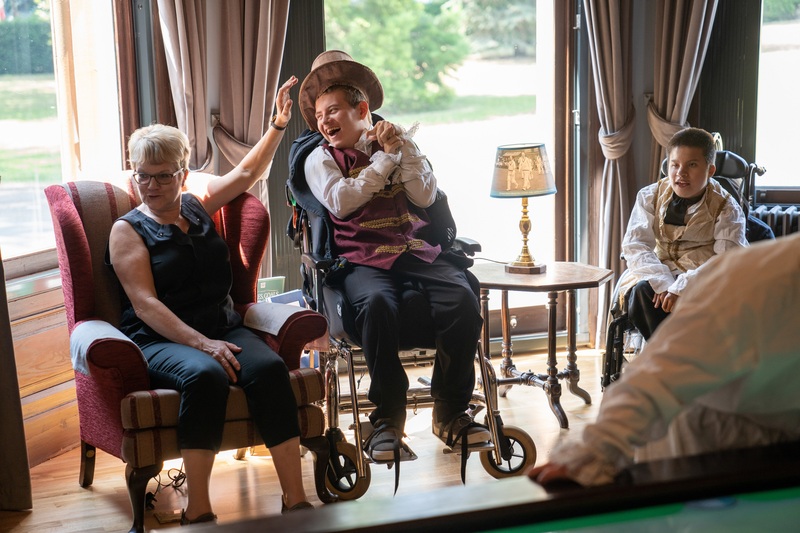 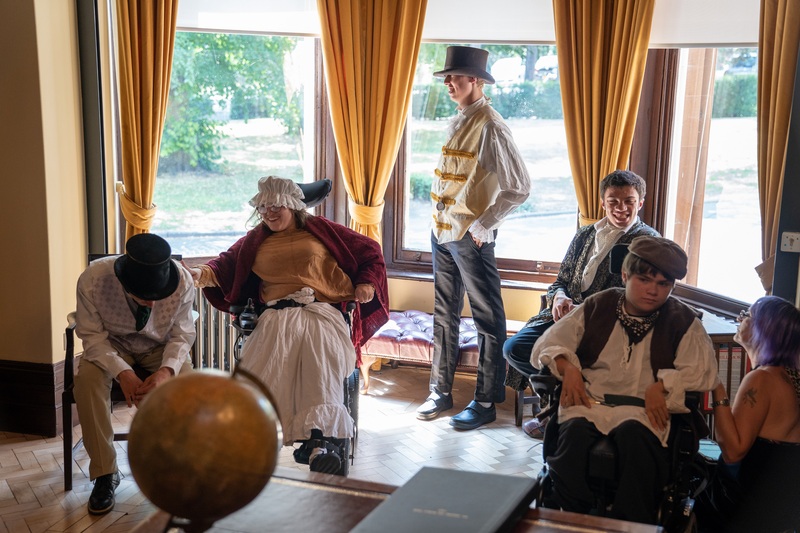 With funding from Children in Need, Full House Theatre worked with the young people over 6 sessions during May – July 2018 to create a period drama. 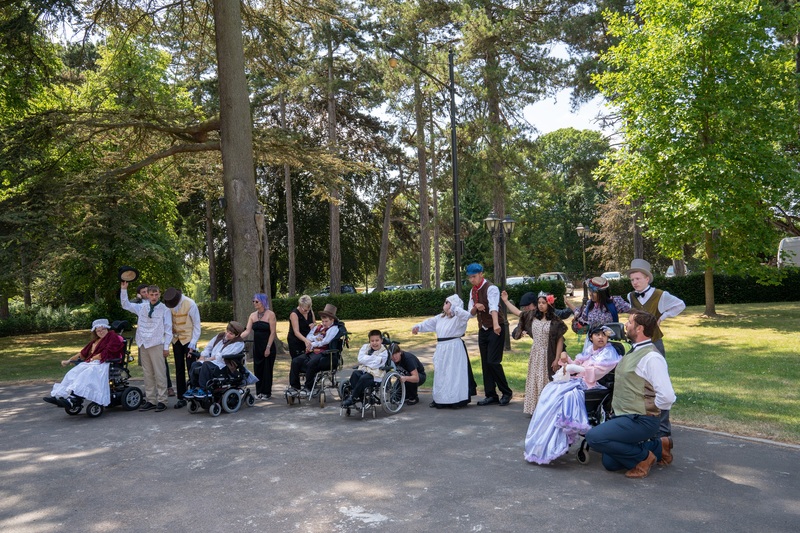 The final piece was performed as promenade theatre at Wardown House and Museum on 13th July. 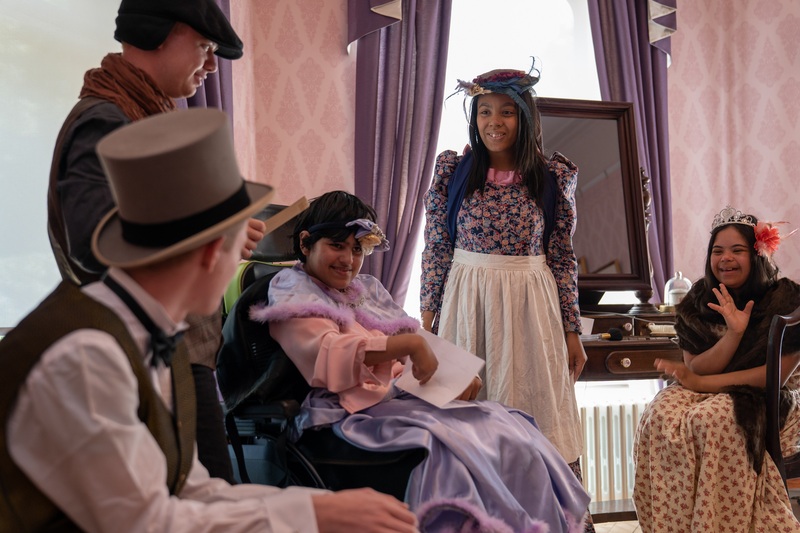 All of the participants also had the opportunity to work towards an Arts Award.